He is so cute!! I’m glad you can have fun in the rain! 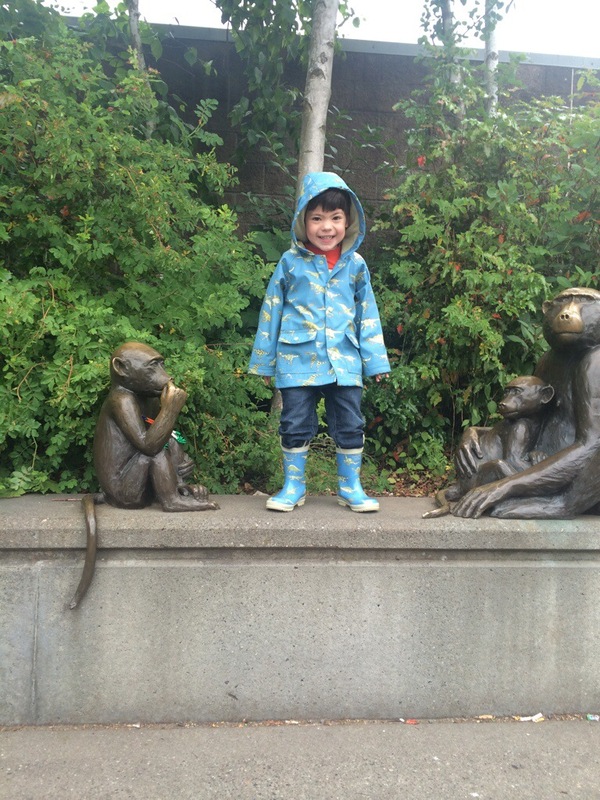 Did you wear a cool rain coat and boots too? I have a rain coat, but it’s not very cool.